Easypack organizes blood donation camp every year. Donating blood is our social responsibility. Every year many people die during surgery only because of not getting enough supply of blood in time. 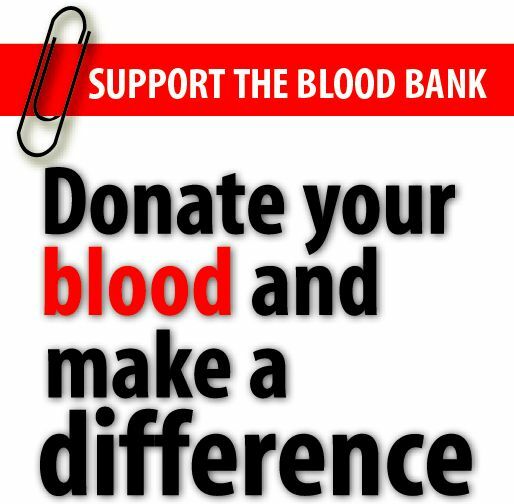 By donating blood we indirectly save many lives. This is a holy activity which is above all casts and religions. Easypack firmly believes in these facts. Last year blood donation camp was organized in the month of December with kind co-operation of Jeevan Jyoti Blood Bank, Nagpur, Voluntary Bank and Life Organization. All staff members and employees actively participated in the blood donation camp. Easypack has been at the forefront of several such Corporate Social Responsibilities initiatives in the past. The doctors and the staff of the blood bank extended their fullest cooperation to make the camp a success. The combined efforts of all concerned resulted in the collection of 76 units of blood. We congratulate and compliment the employees of Easypack who participated in this noble project. The donor’s contribution was appreciated and acknowledged by the Jeevan Jyoti Blood Bank. They also distributing certificates and snacks to them. We hope this camp will motivate and inspire more employees to participate in such social projects in the future. This entry was posted in Corporate Social Responsibilities on 04/13/2010 by easypackindia.